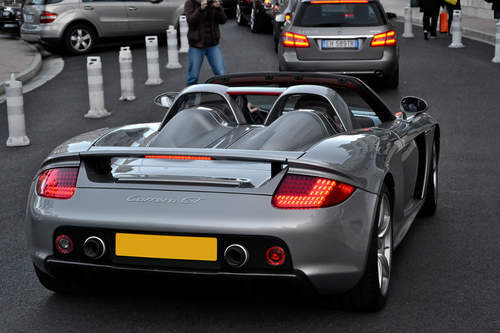 Tradebit merchants are proud to offer auto service repair manuals for your Porsche Carrera GT - download your manual now! With cars such as the 1960 Porsche 914 Cabriolet and the 2006 965 Carrera 4 Coupe, Porsche has created a number of cars for over 61 years. Even professional Porsche mechanics can’t get by without a decent manual. Check out our complete inventory of auto manuals from Porsche.